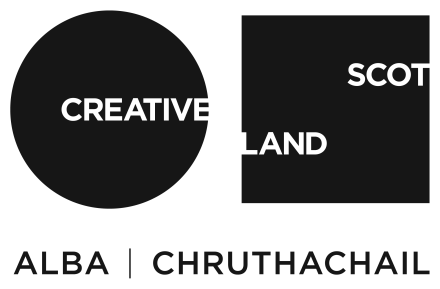 Cove Park welcomes Cryptic throughout January and February this year and we are delighted to host ten musicians and sonic visual artists to the site. This year’s Cryptic artists are: William Aikman (UK), Veda Hille (Canada), Kathy Hinde (UK), Kin (UK), Heather Lander & Kin (UK), Alex Menzies (UK), Mathieu Le Sourd (Maotik) (Quebec), Thembi Soddell (Australia) and Robbie Thomson (UK). You can read about each artist and their work here.